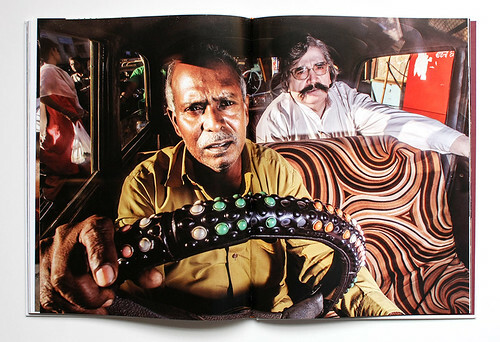 Dougie Wallace’s Road Wallah shows the now extinct Bombay taxis ‘Padminis’ & places the car as ‘the star’ & central character of the book. 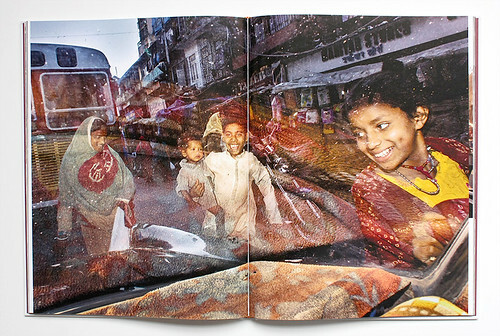 Spreads showing Padmini drivers in the overcrowded streets of Bombay, photographed between 2011 and 2015. The car interiors show what Wallace describes as ‘objects of amazements, decorated and personalised … patterned upholstery, multicoloured beads and pungent aromas’. 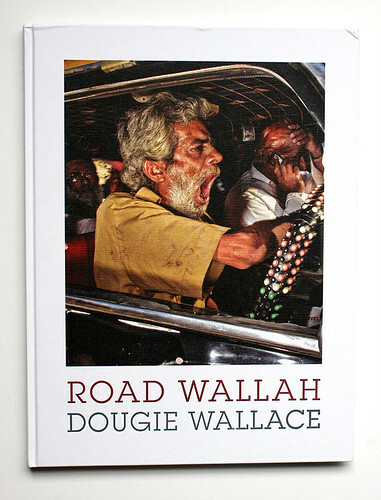 Dougie Wallace, Road Wallah, Dewi Lewis Publishing, £35. 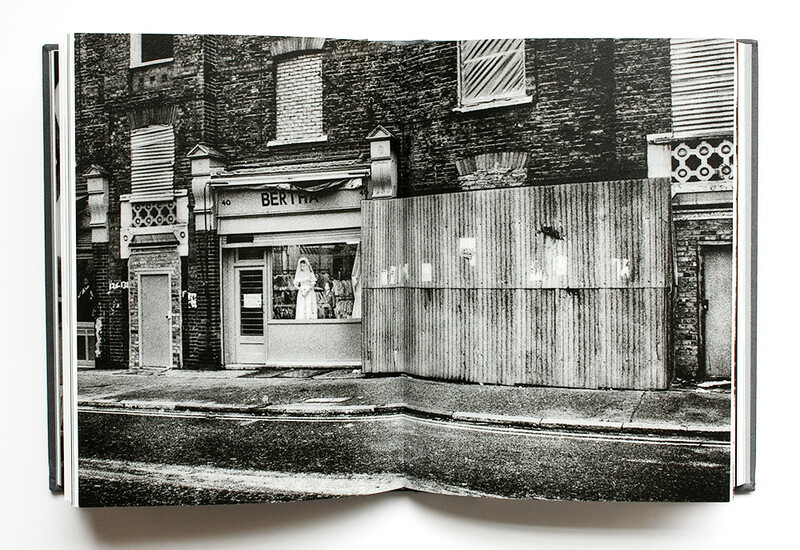 Top: spread from John Claridge’s East End. 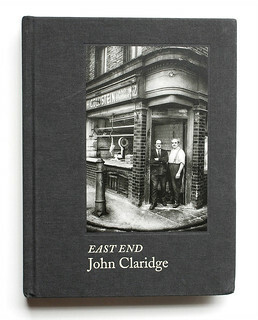 John Claridge’s East End is another handsome photobook published by Spitalfields Life Books about the people & places of gritty 1960s London. Claridge grew up in Plaistow and developed his own film by nightfall from his family home’s outside toilet. Later at McCann Erickson, Claridge met Robert Brownjohn who introduced him to ‘different ways of looking’. 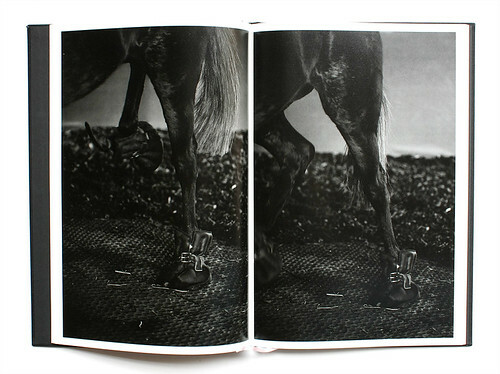 Claridge’s fascinating career includes work for Town magazine, Harper’s Bazaar, Queen and Nova. 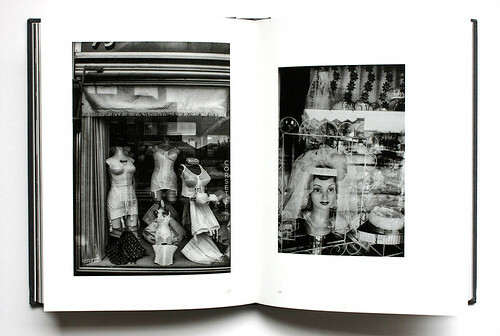 John Claridge, East End, Spitalfields Life Books, £25. Design: Friederike Huber. 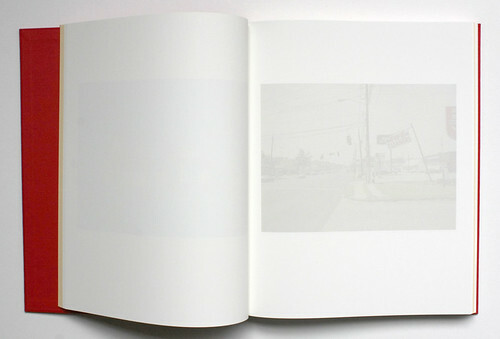 Paul Graham’s The Whiteness of the Whale captures America, 1998-2011, in everyday scenes that highlight issues of race, inequality & decay. Essay contributor David Chandler describes Graham’s earlier works as capturing ‘a strong atmosphere of fatigue and depression’ and the ‘social and economic division’ in America. 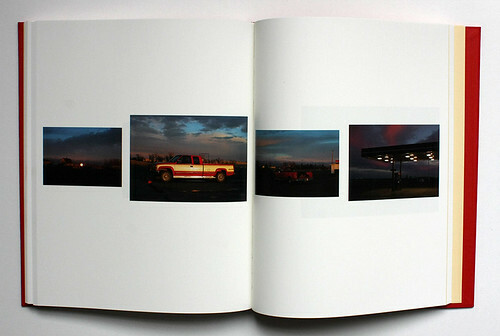 These deprived landscapes are reproduced in a way that has them receding into the white paper they are printed on. 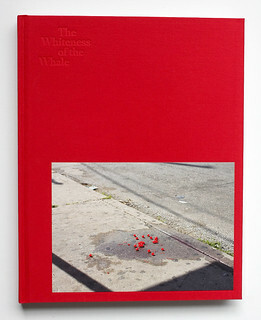 Paul Graham, The Whiteness of the Whale, Mack and Pier 24, £50.00 / €65.00 / $75.00. 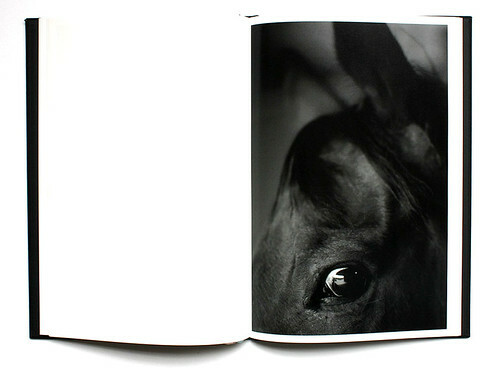 Spread showing thoroughbred racehorses and mares in the breeding barn. 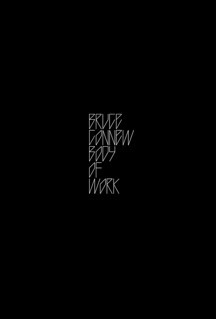 Bruce Connew, Body of Work, Vapour Momenta Books, $95 NZD. Design: Catherine Griffiths and Bruce Connew.